Why do some people remember things very well and others don’t? Everyone is different, therefore every brain is different. How do we measure how good you are at remembering things? 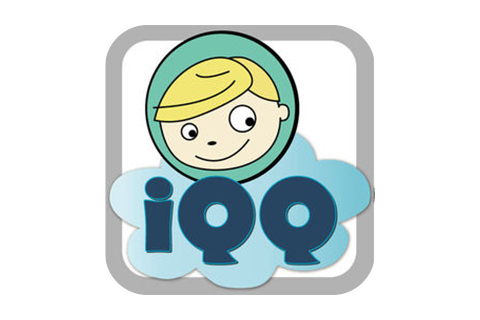 Introducing iQQ, iQQ is the only memory meter game for Apple products; iPhone, iPod Touch and iPad. Many things you can do to improve your memory, one of them is to exercise your brain by challenging your brain with puzzles and games. We will notify our followers and fans for gifts, free offers and more.